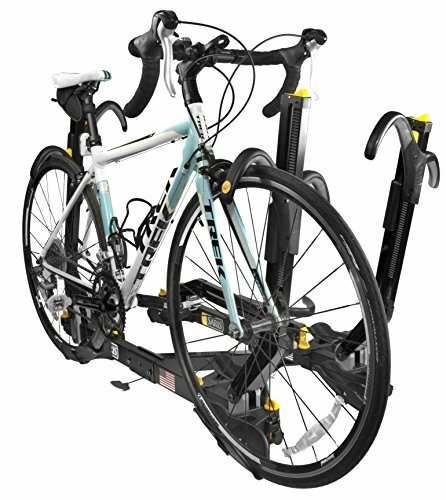 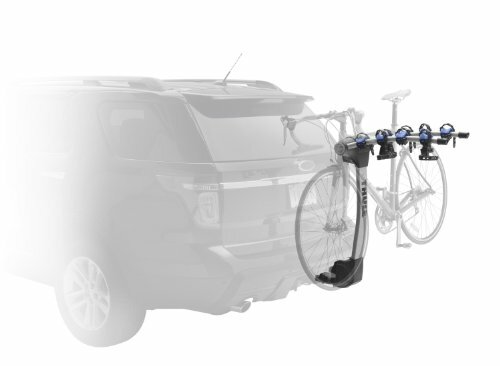 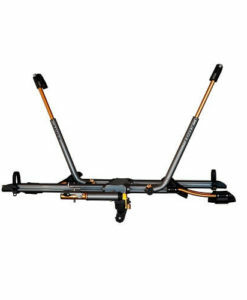 Thule Apex 9025 hitch mount bike rack features revolutionary new cradles and Road Dampening Technology making it one of the most secure hitch carrier on the market. 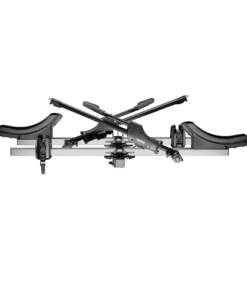 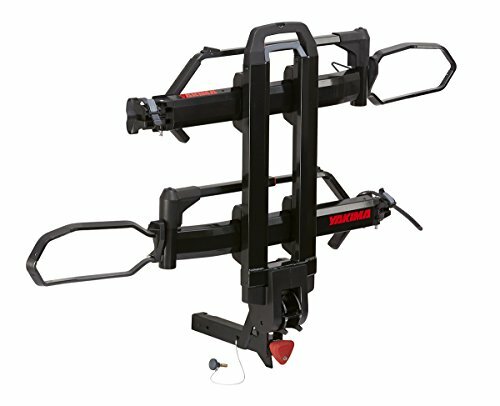 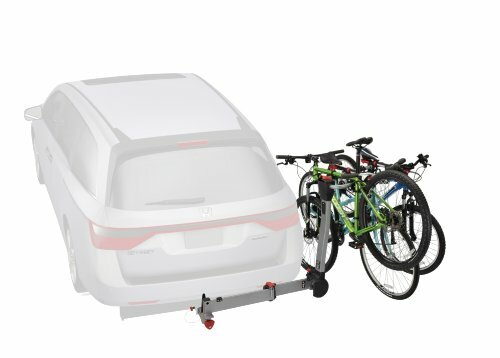 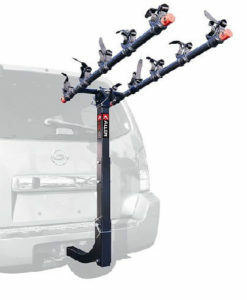 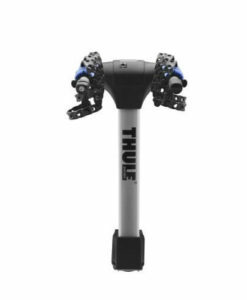 Thule’s new premium trailer hitch mount rack, Apex 9025 4-bike combines convenience, security and revolutionary new cradles with Road Dampening Technology (RDT) for one of the most complete hitch carrier. 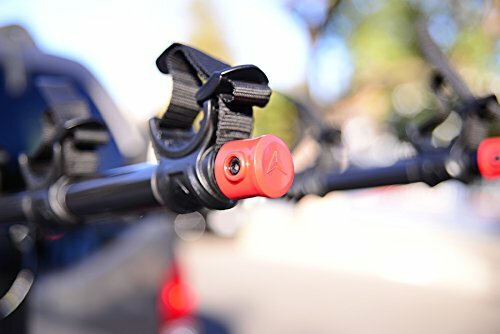 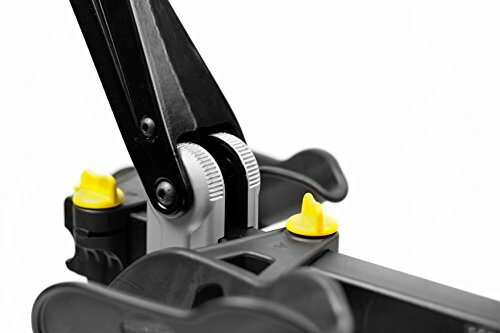 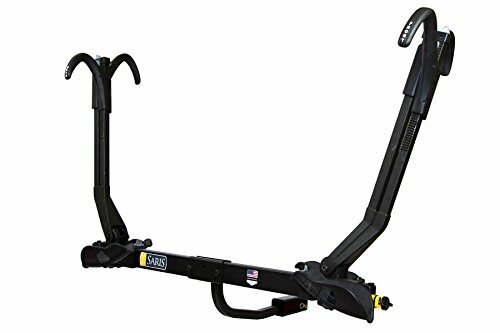 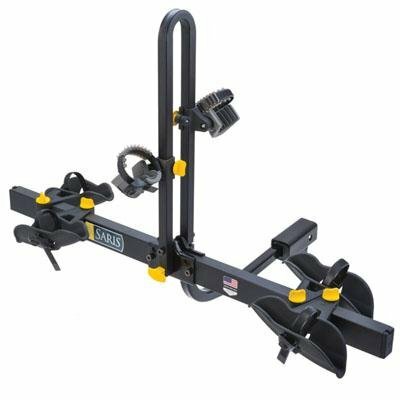 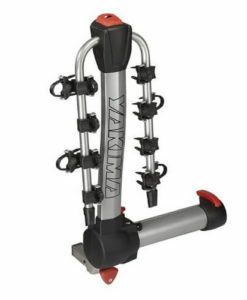 It will fit 1.25 and 2-Inch hitch receiver for transporting up to 4 bikes, that leans back when unloaded, allowing access to vehicle hatchbacks. 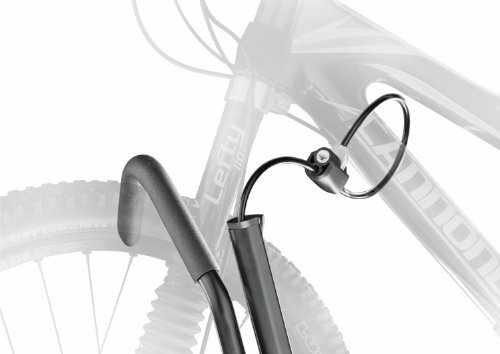 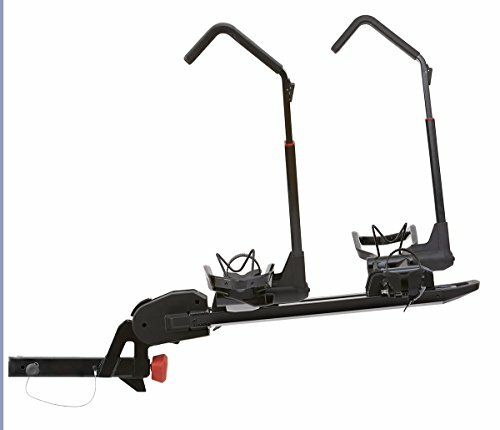 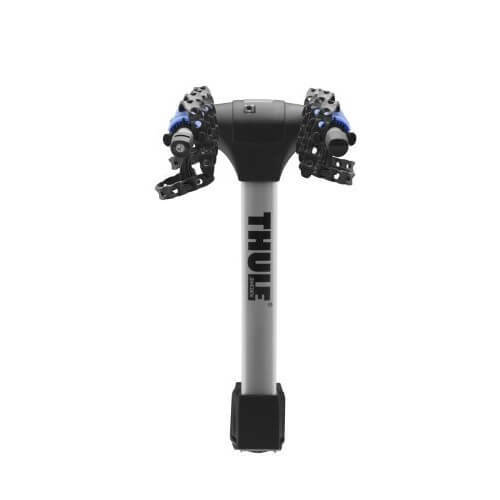 Thule Apex 5-bike version will fit to 2-inch receiver only.